An interesting view from the High Road on Islay, looking over to the Paps of Jura. A cloud inversion has brought low clouds over the Sound of Islay and around the Paps, on the peaks of the Paps showing above the clouds. 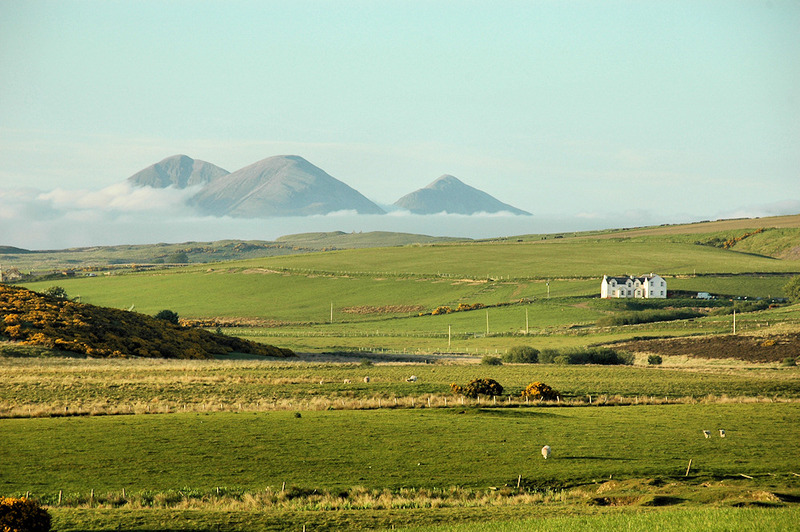 This entry was posted in Cloudy Weather, Landscape, Repost, Sunny Weather and tagged High Road, Islay, Paps of Jura, Sound of Islay by Armin Grewe. Bookmark the permalink.